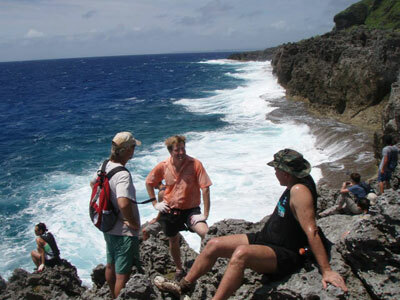 Climb, crawl and sprint in KONQER Saipan. 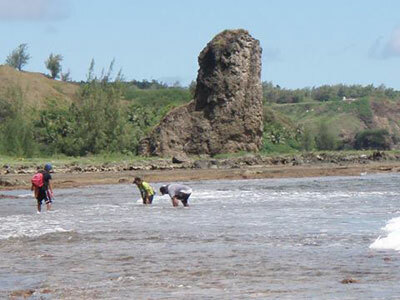 The ultimate obstacle course of the Pacific returns to The Marianas. 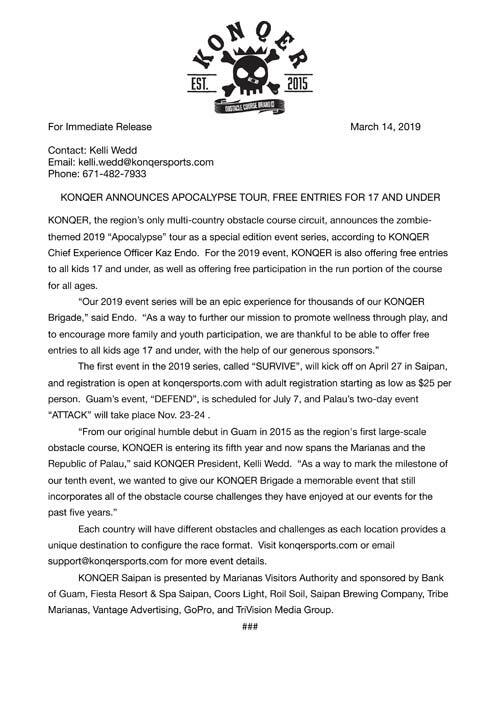 Patterned after the famous Japanese and American ”Ninja Warrior” TV shows, KONQER Saipan inspires individuals to challenge themselves to overcoming the some of the most difficult obstacles. If it is too challenging for you alone, individuals are welcome to form teams to further enhance their ability to tackle the hurdles to reach the finish line through team effort. Gather up and put your agility, stamina, and strength to the test and feel good about yourself crossing that finish line. When all is said and done, you will become a true “KONQER”. 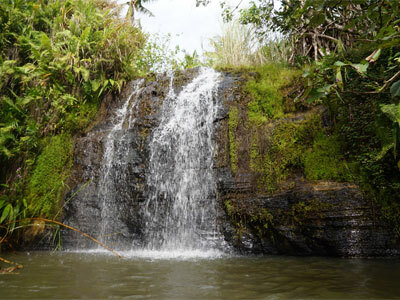 We travel to the very center of Guam to explore a seldom visited 20 foot waterfall with a deep freshwater swimming hole and a fun jump. 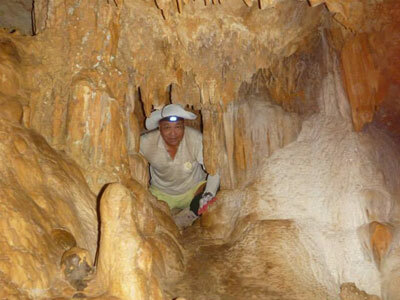 Along the way we pass an ancient Chamorro village, an old WWII site, and strange rocks. Bring: 4 liters water, hiking shoes, gloves, sun screen, insect repellent, lunch and snacks, and a camera. Special conditions: Sword grass, river crossing, a rope climb, little shade, and a muddy swamp.